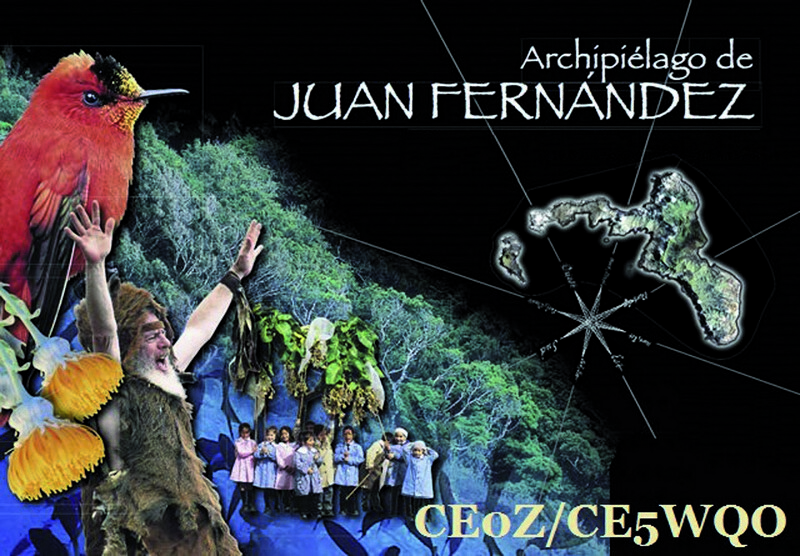 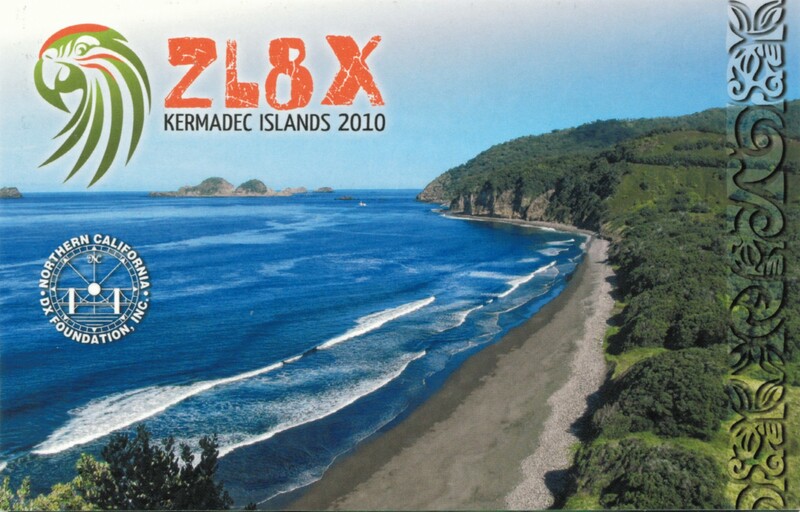 The Antipodes Island project was carried out through a partnership with the Department of Conservation (DoC) of New Zealand. 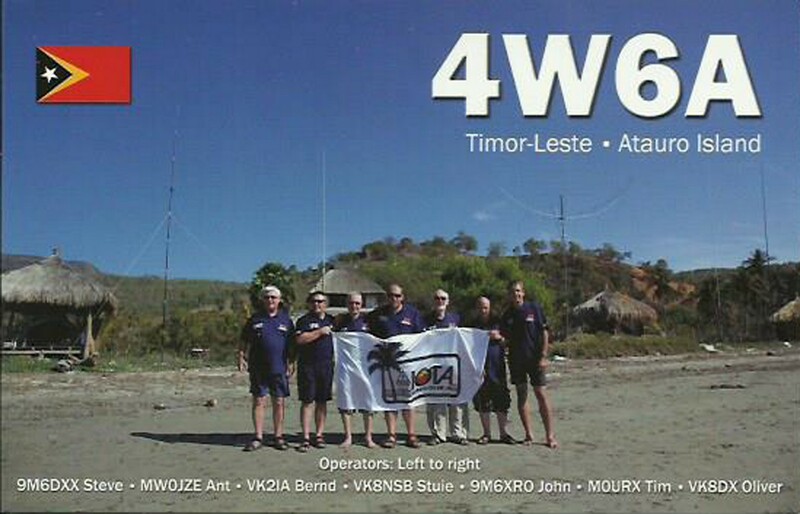 Our team of four (Cezar, VE3LYC; Craig, VK5CE; Stan, SQ8X; and Bob, KD1CT) re­ceived the permission to land and op­erate two radio stations for a period of four days. 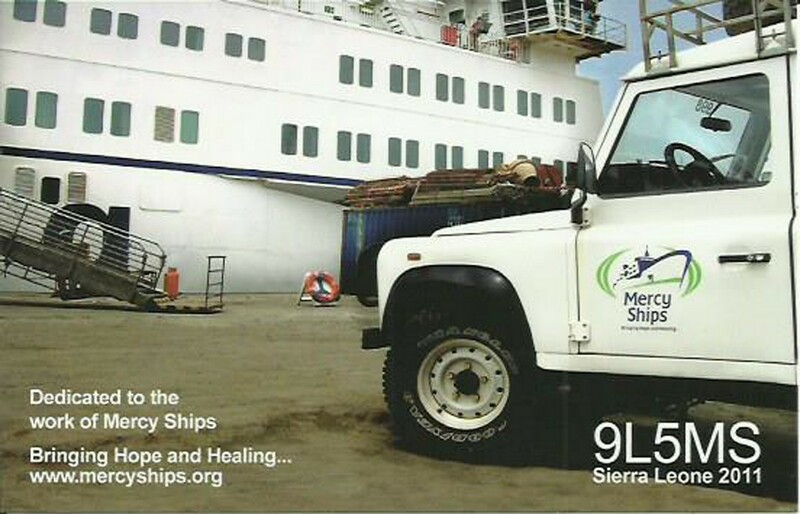 While we covered the transportation cost for a 6-member DoC crew and a lot of building materi­als they had to bring on the island, we have benefited from their on-site lo­gistics, including being allowed to op­erate from the Castaway Depot, using their generators, batteries, etc. 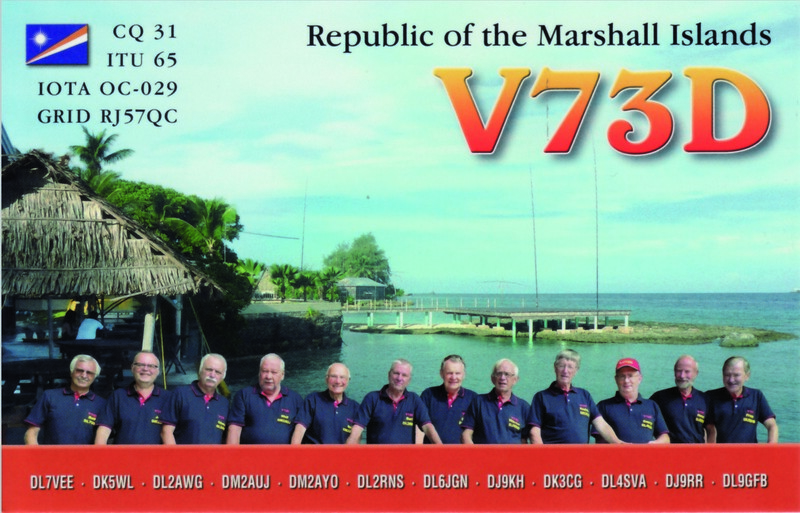 The team met in Invercargill on January 2, underwent an in-depth quarantine the next day, and boarded on January 4, in Dunedin, the 82-ft yacht Evohe, operated by a crew of five. 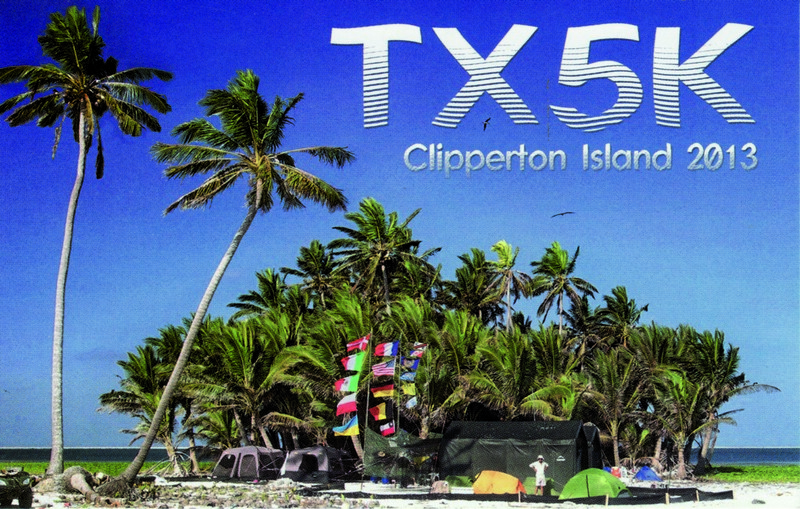 Sailing to the island took under two and a half days, while the re­turn almost three days. 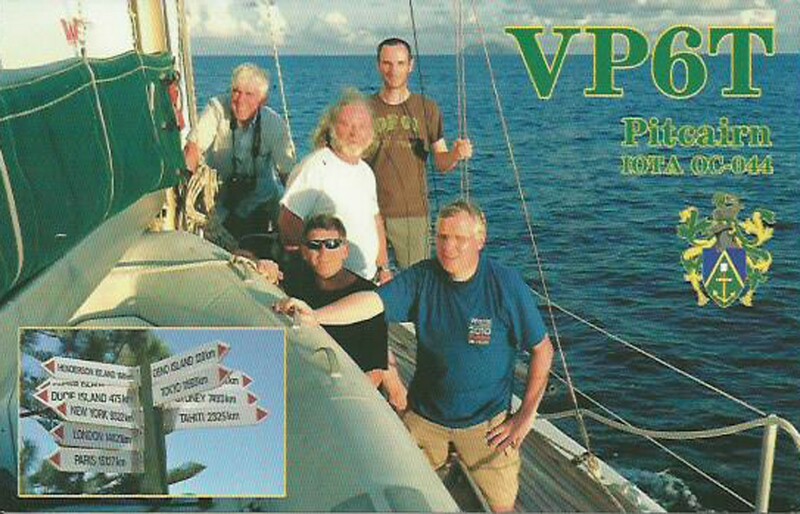 Both voyages were hard on some of the team members, particularly the return. 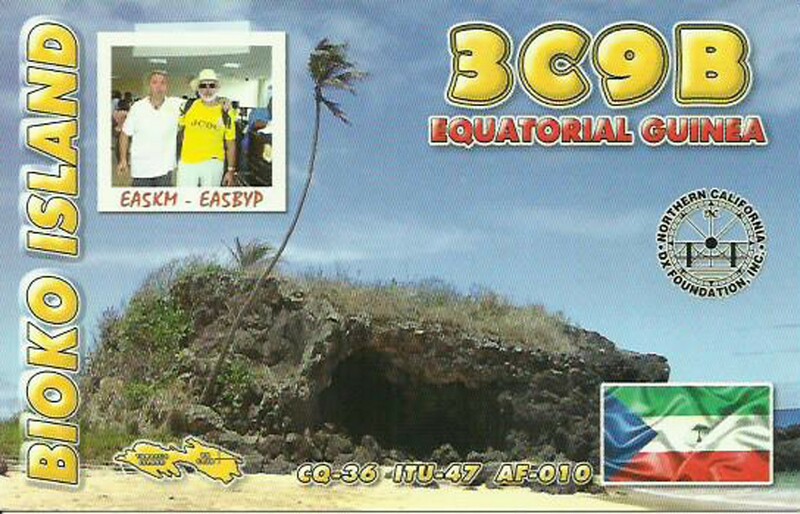 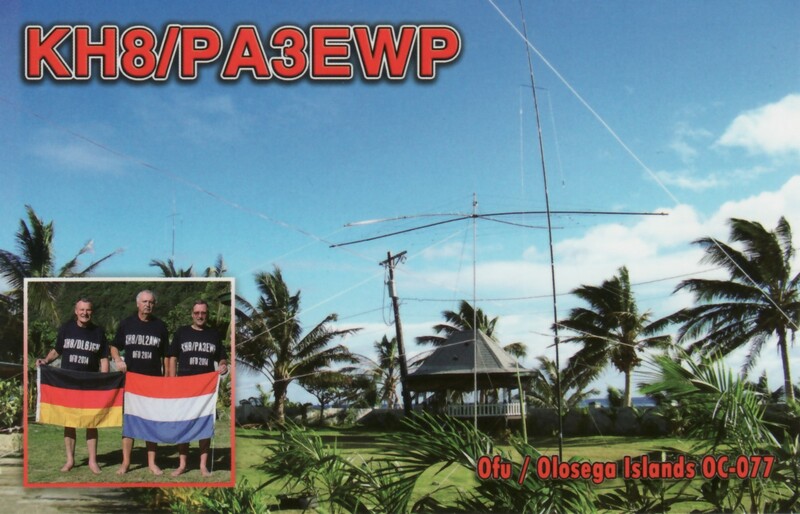 With the help of Bob, ZL2CA, the team was able to secure the spe­cial callsign ZL9A for this operation. 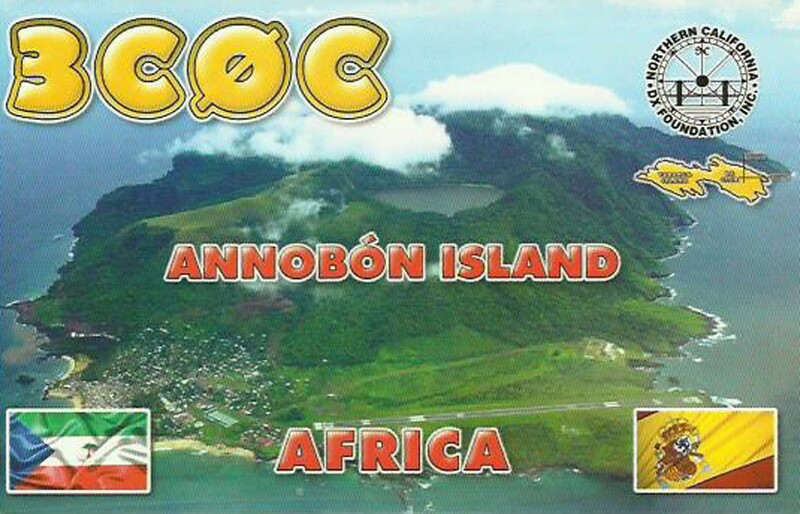 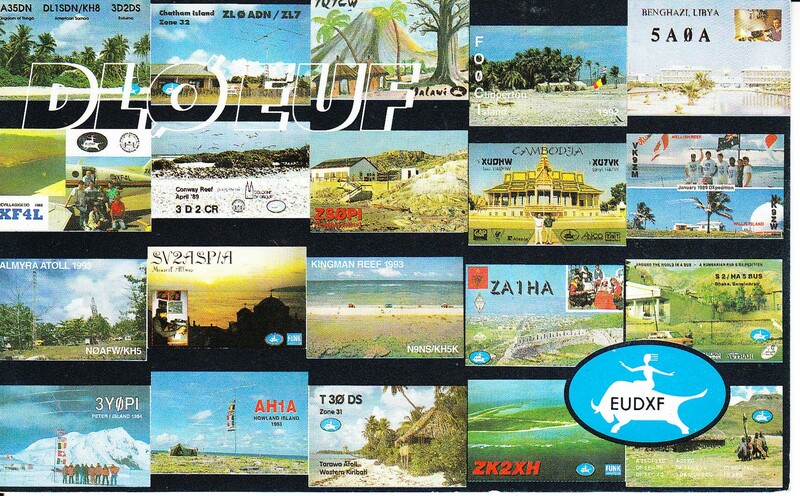 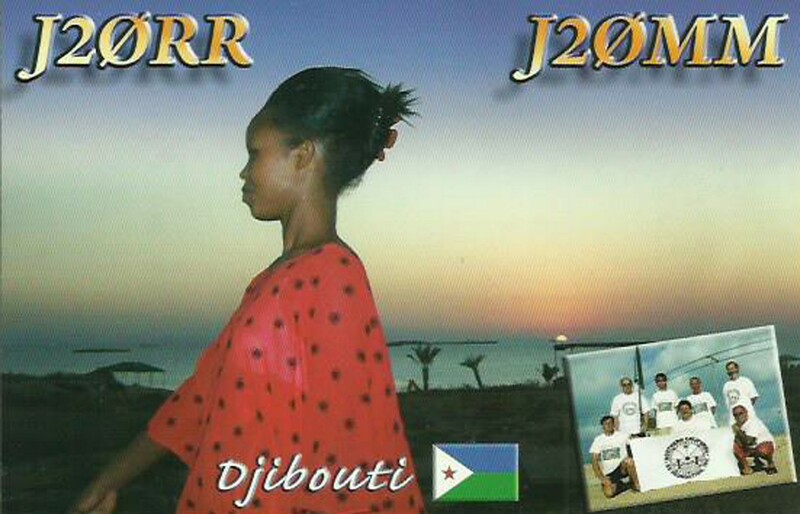 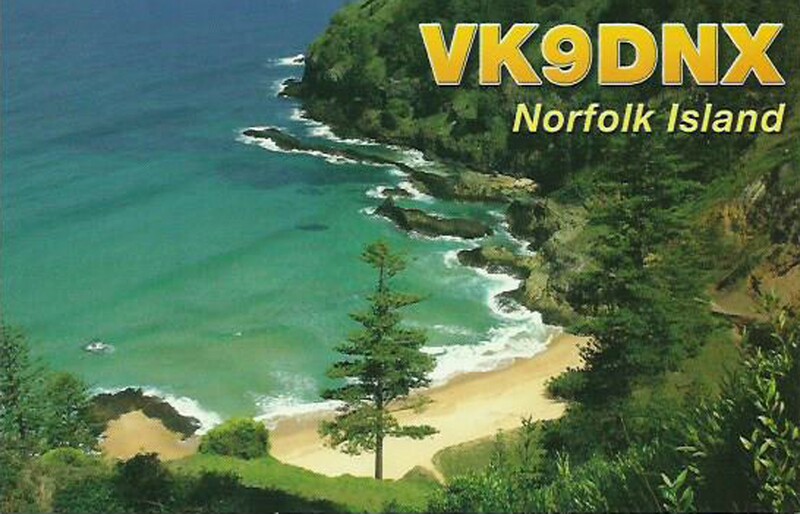 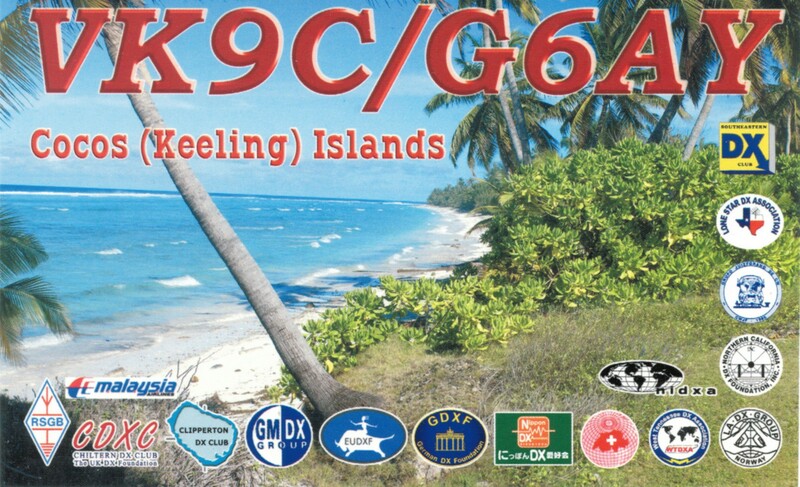 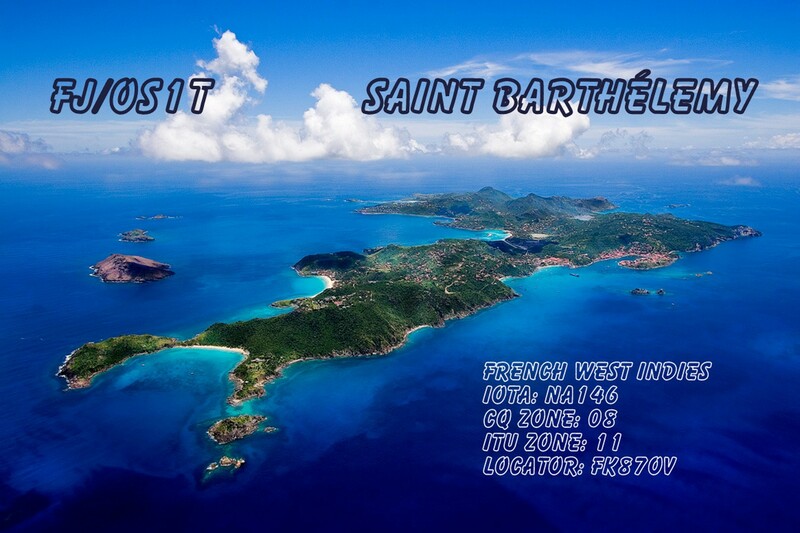 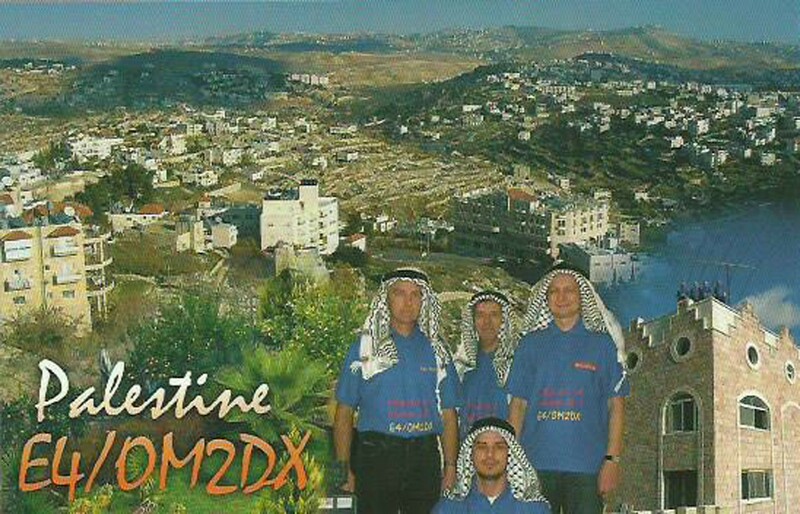 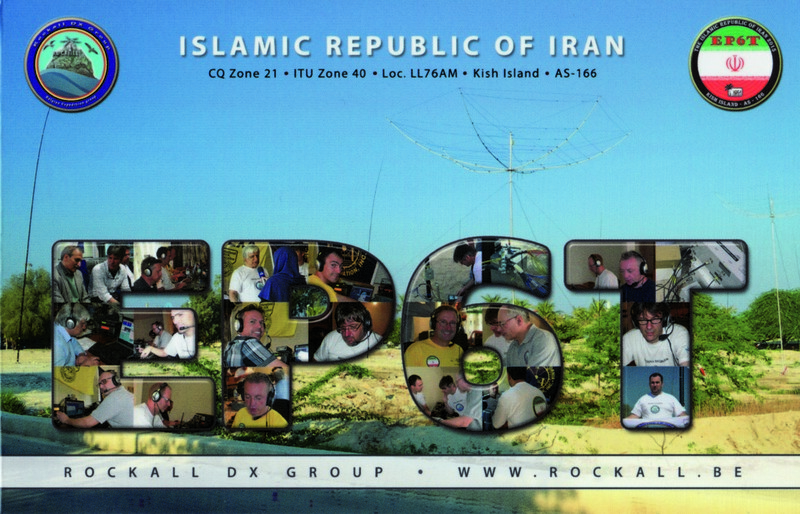 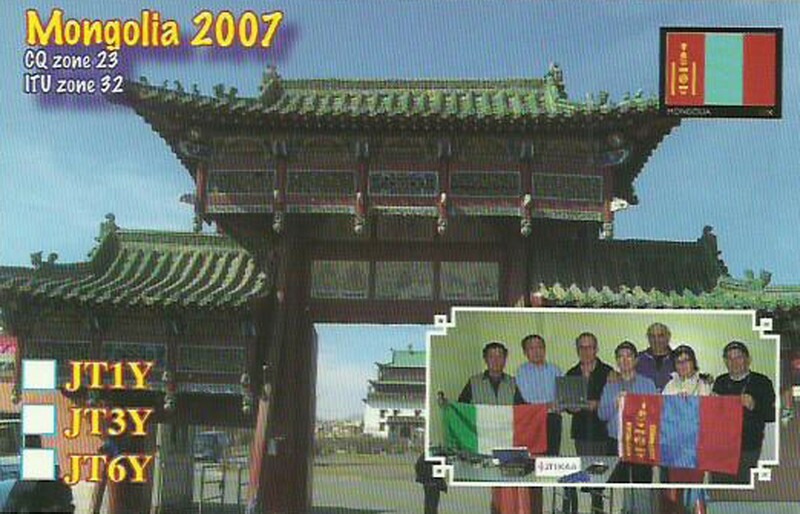 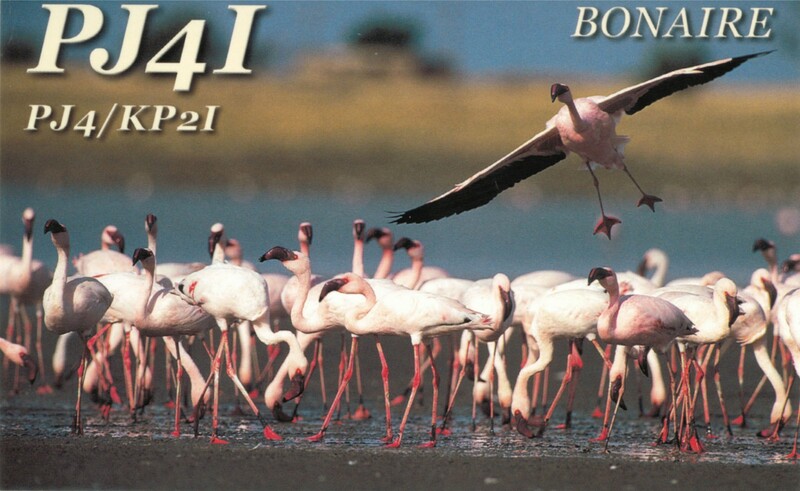 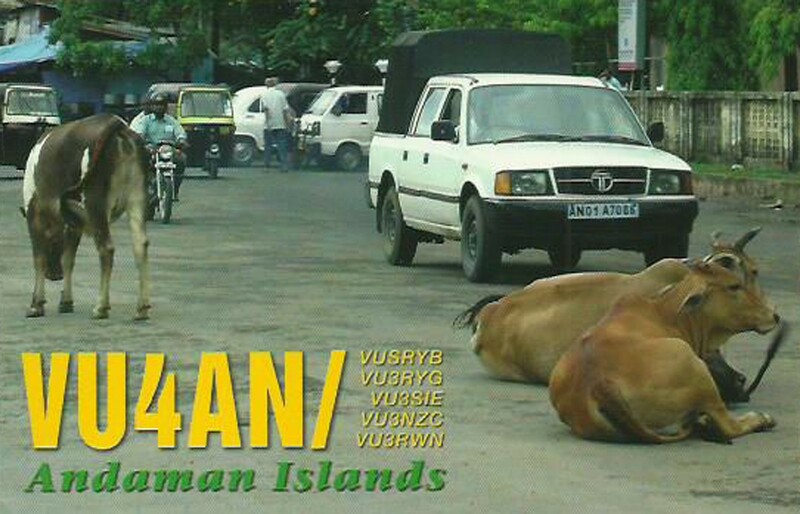 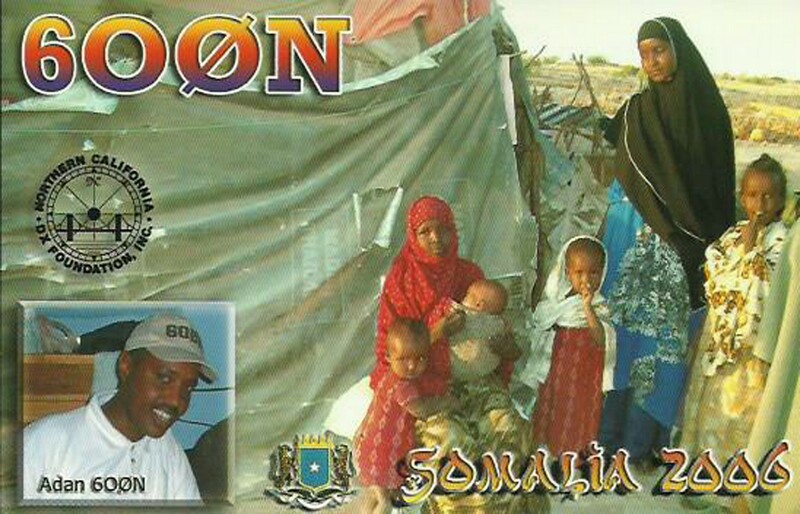 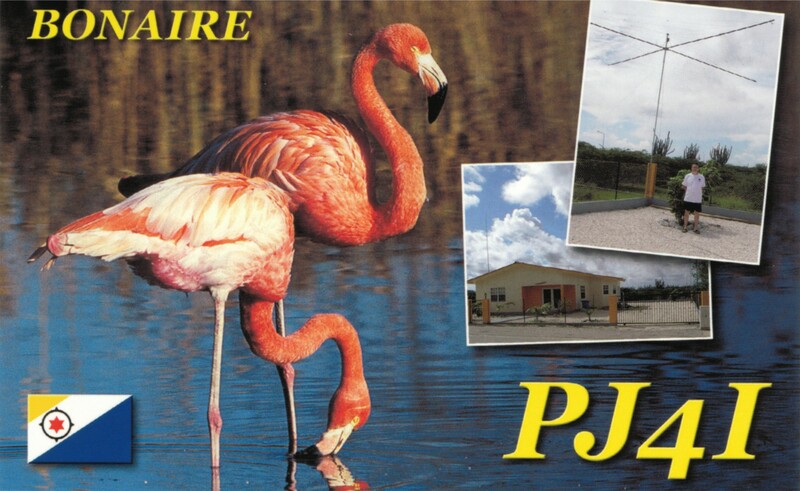 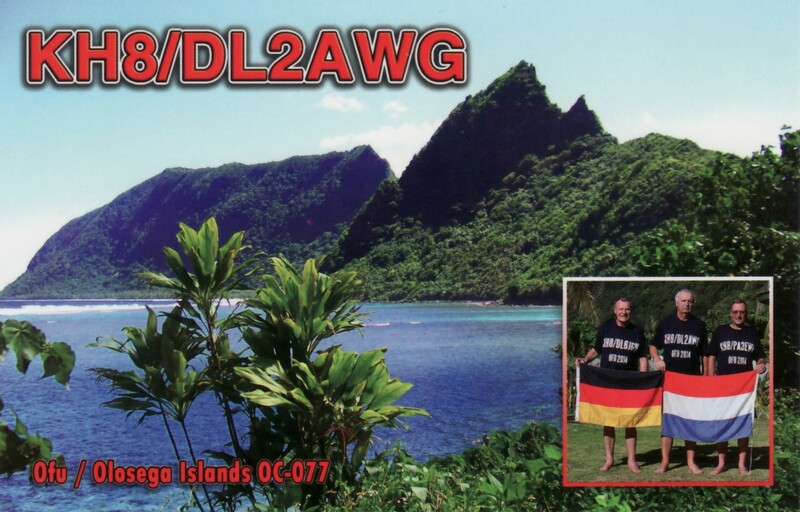 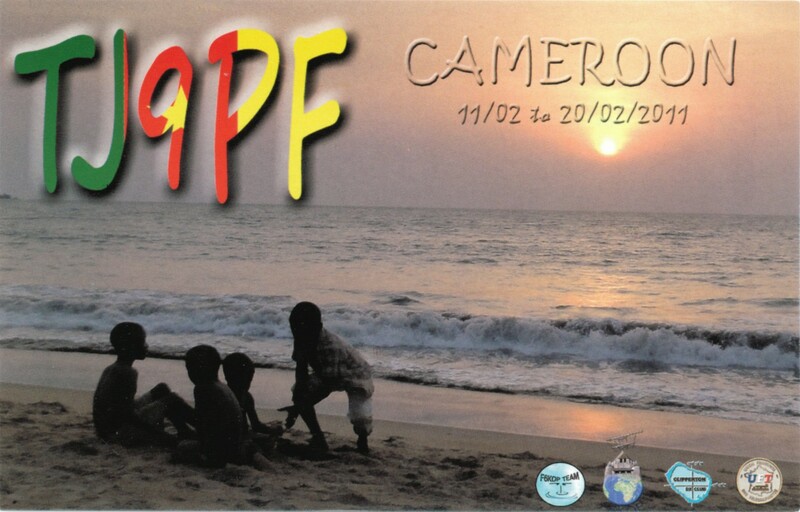 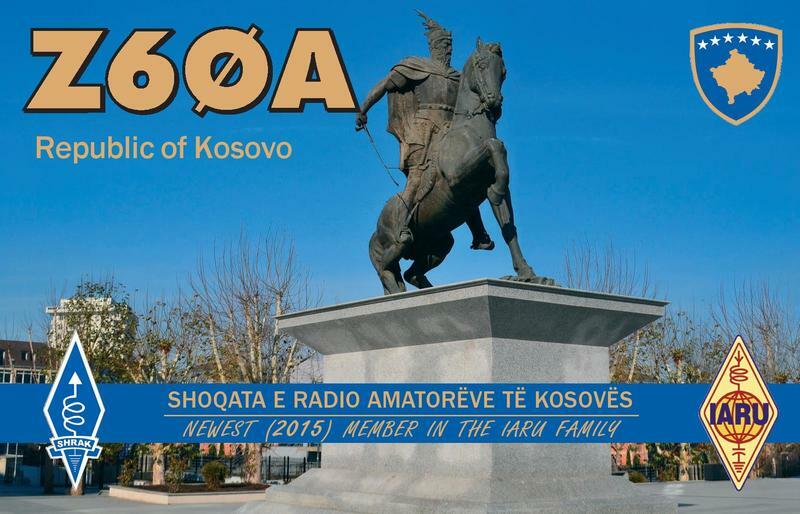 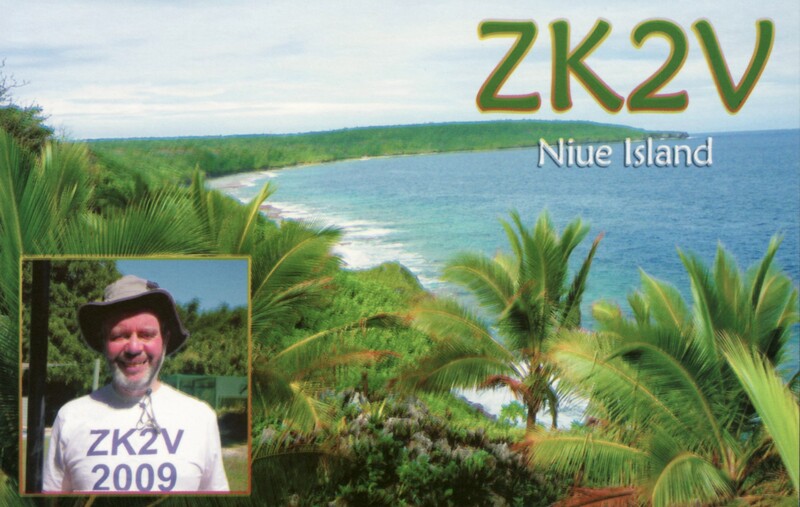 Between January 6, 23:49 UTC and January 10, 17:10 UTC, ZL9A made 8,648 QSOs with 5,476 unique sta­tions in 101 DXCC, of which 69 % in SSB and 31 % in CW. 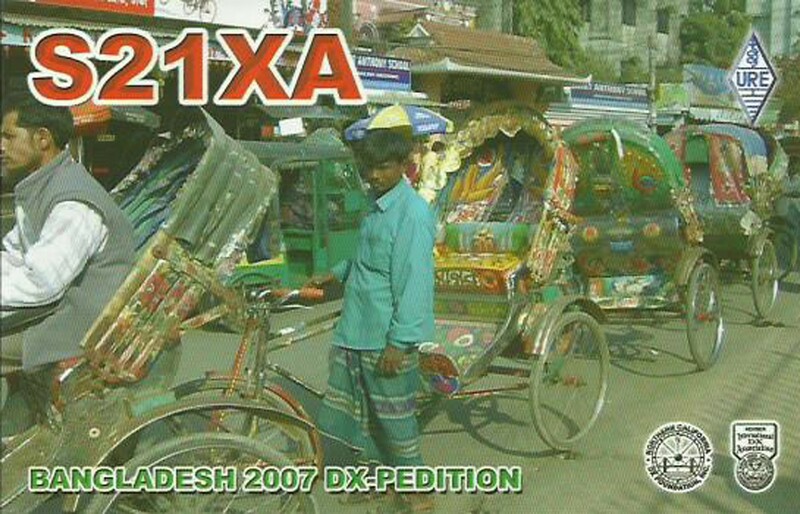 The equipment used included Icom IC-7000 trans­ceivers, one amplifier, and vertical wire antennas. 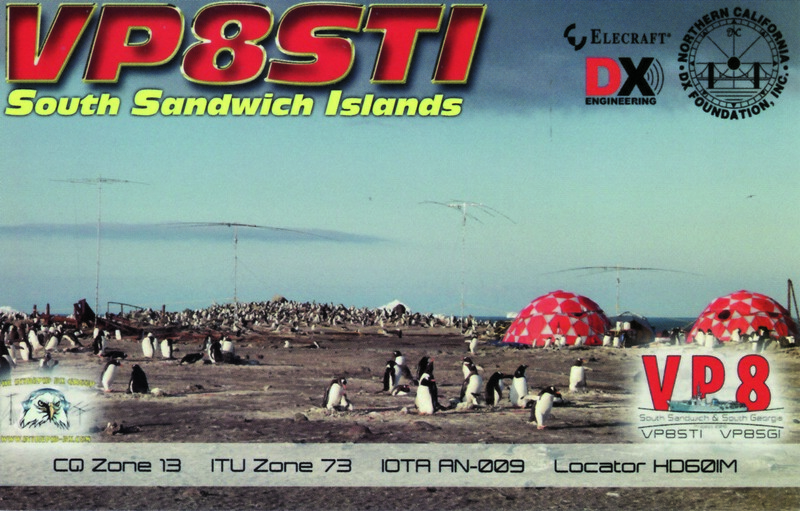 In order to maximize the number of unique stations logged, we decided to use the high power sta­tion on 20 m SSB for as long as the band would stay open, while the oth­er station moved around during the day, and stayed on 30/40 m at night. 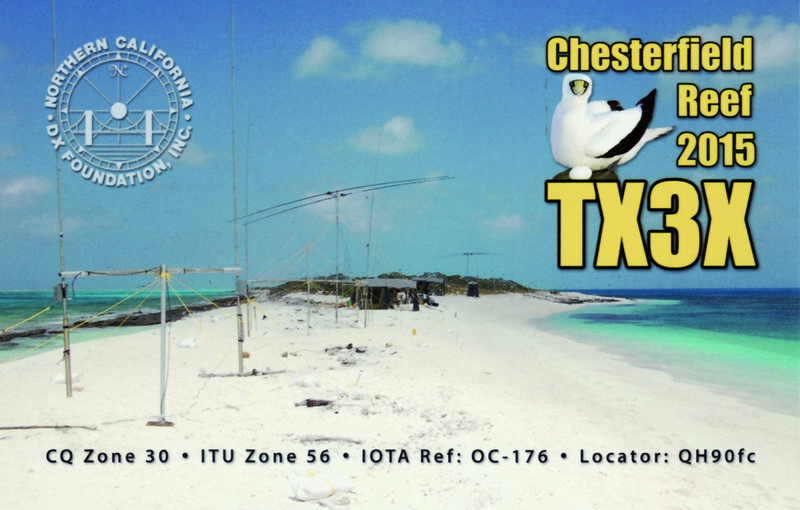 Additionally, we operated only SSB on 10 and 20 m, and only CW on 30 and 40 m, with a mix of SSB and CW on 15 and 17 m. I ended up making all our CW contacts. 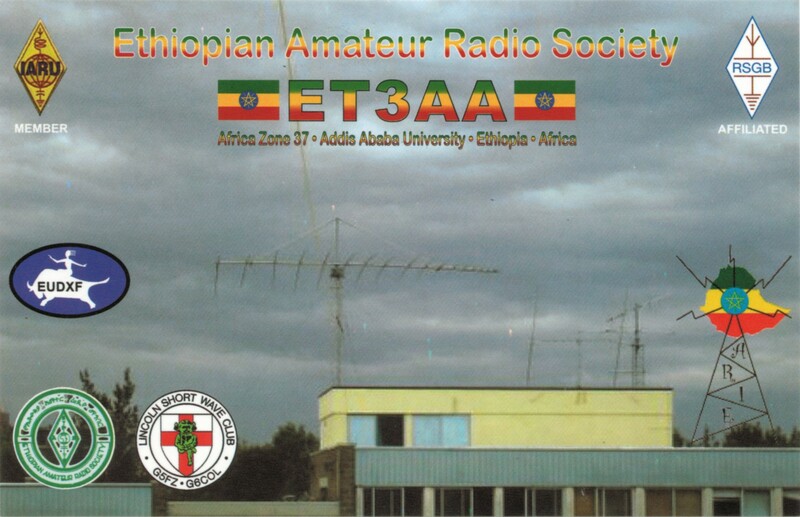 The log includes 37 % QSOs with EU, 32 % with AS, 22 % with NA, almost 7 % with OC and 2% with SA, and less than 1 % with AF. 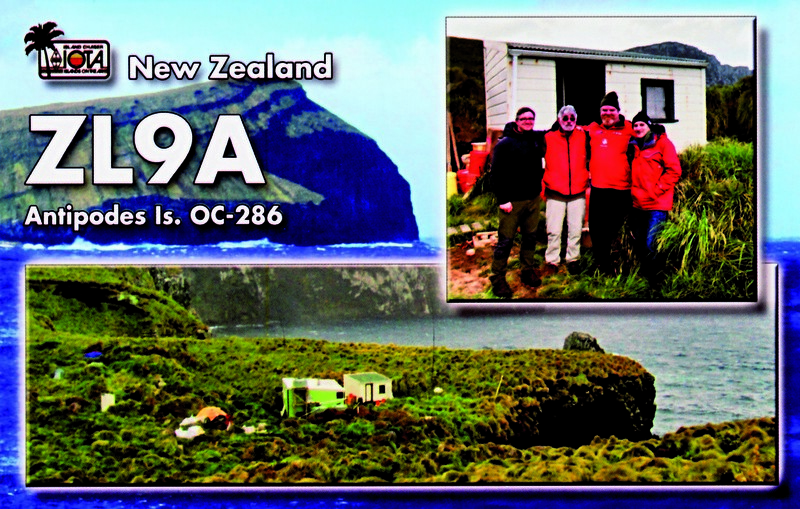 The weather changed quickly and frequently on the Antipodes. 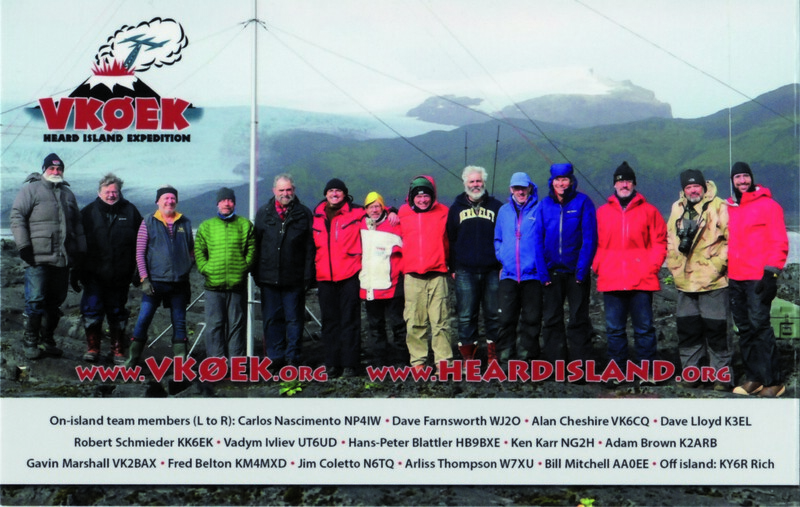 During our third day on the island we were hit by severe winds and heavy rain. 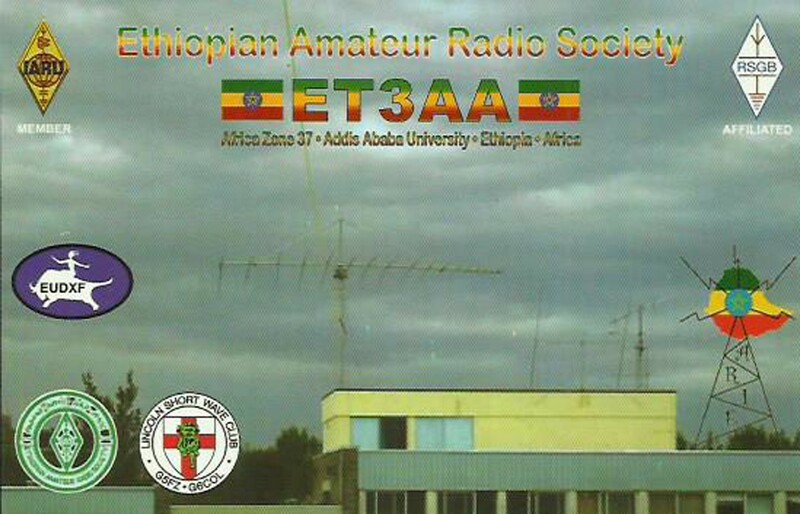 In order to change bands, the antennas had to be taken down and the wires got easily entangled in the 1.5-2 m tall grass. 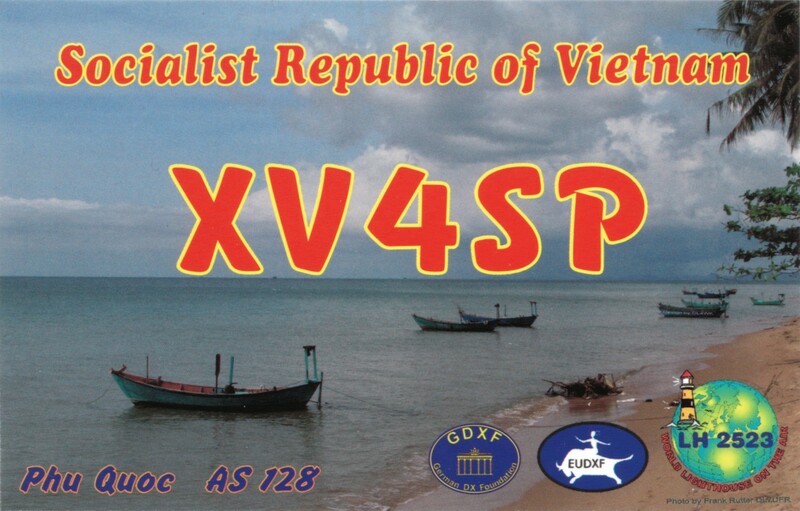 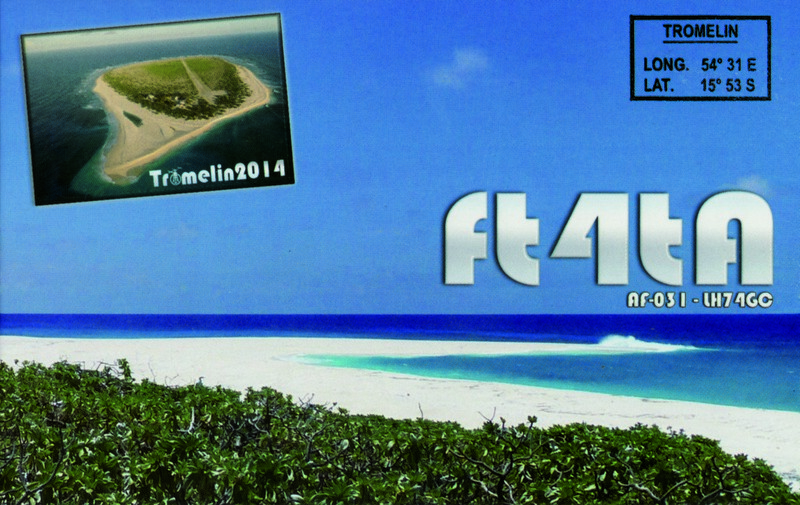 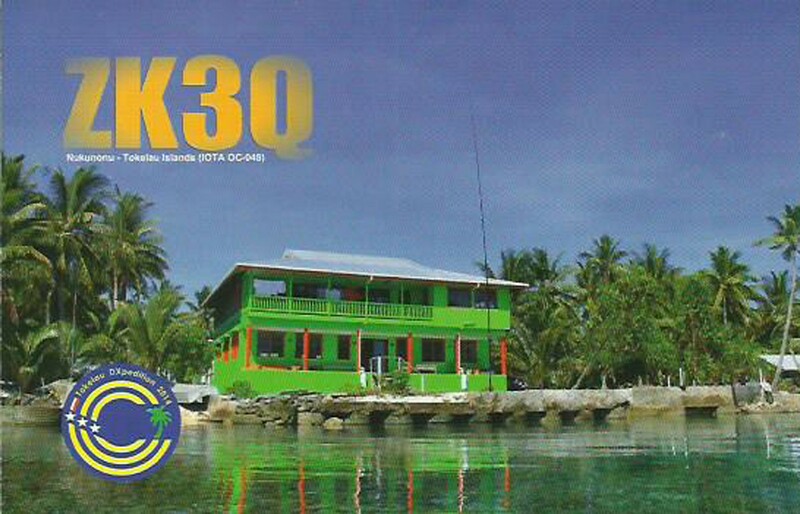 Some radials broke, and few DXers didn’t read our statements prior to the operation, in which we indicated that we won’t have real-time internet communication on the island, and that all requests should go through Johan, PA3EXX, our pilot station. 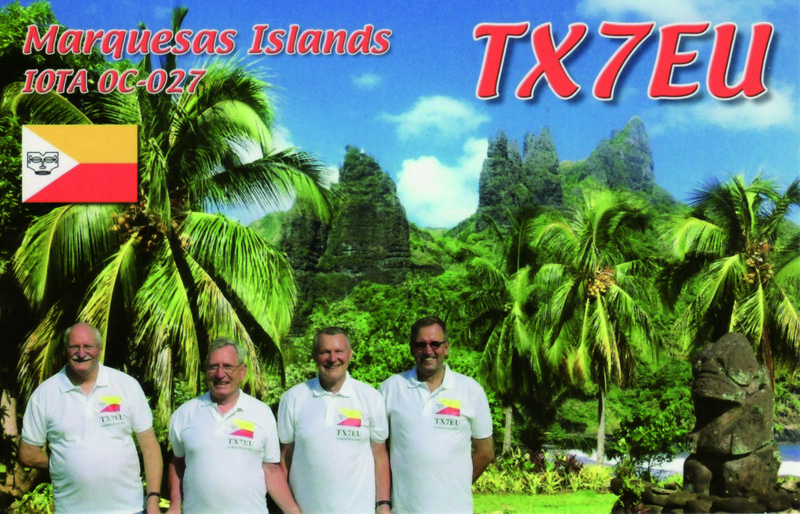 Moreover, we were complete­ly open about the bands and modes we will be operating on, which were not to include 6, 80 and 160 m, as well as digital modes. 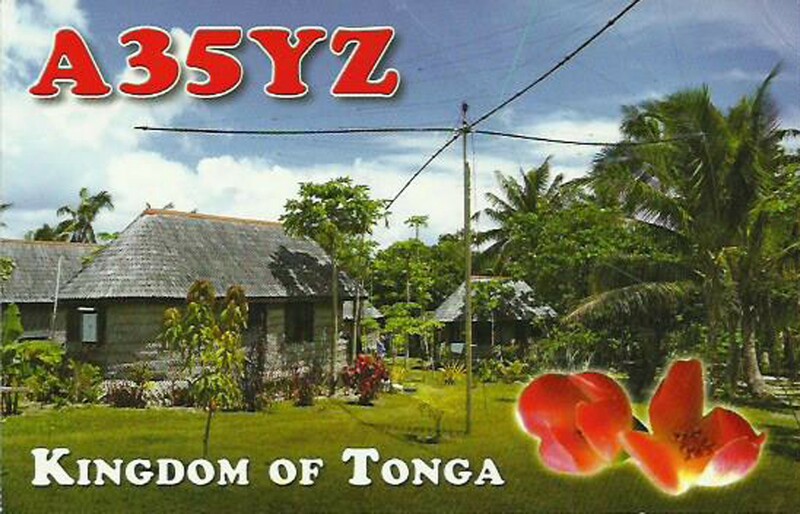 As such, it is difficult to understand why various operators kept requesting and await­ing for something we never offered in the first place. 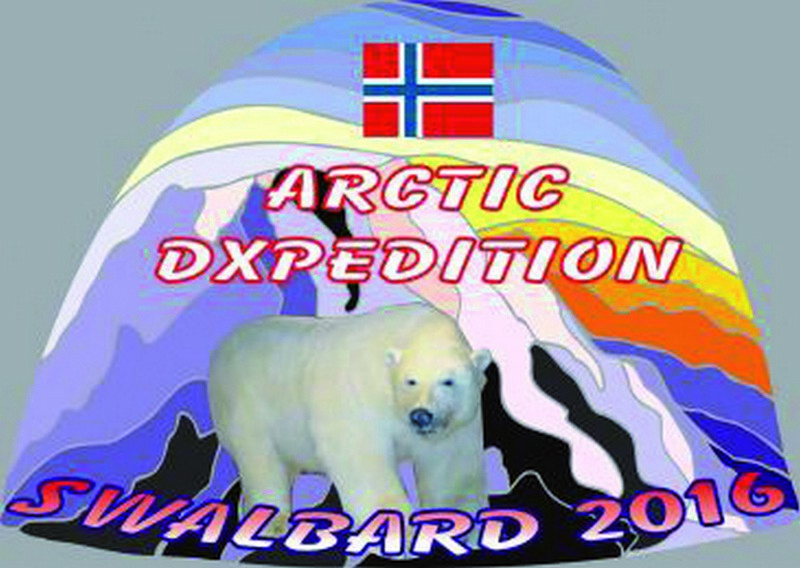 Finally, we made well known what equipment we will be able to use, given the limitations set forth by the DoC. 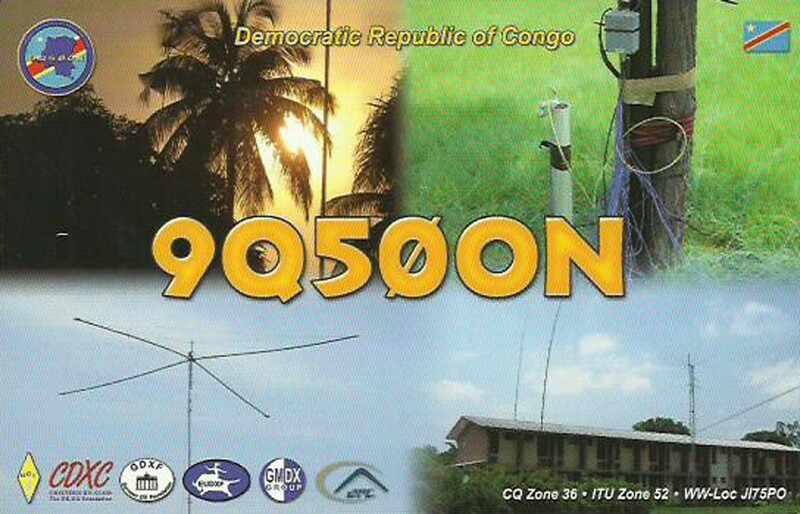 We watched carefully band open­ing condi­tions and had periodic dis­cussions to ensure that our opera­tors give all regions of the world a fair chance at logging ZL9A. 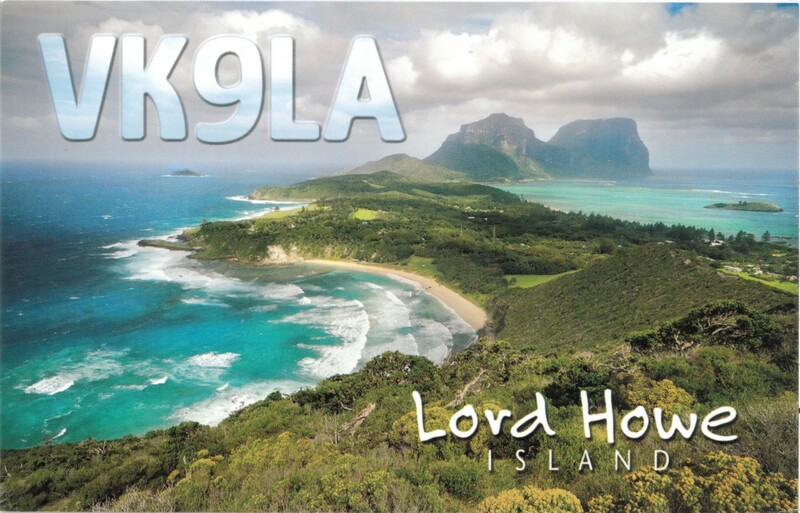 Unfortu­nately, repairing them was very challenging, since the cold temperature and wind wouldn’t allow our electrical soldering iron to get sufficiently hot to ensure a proper job. 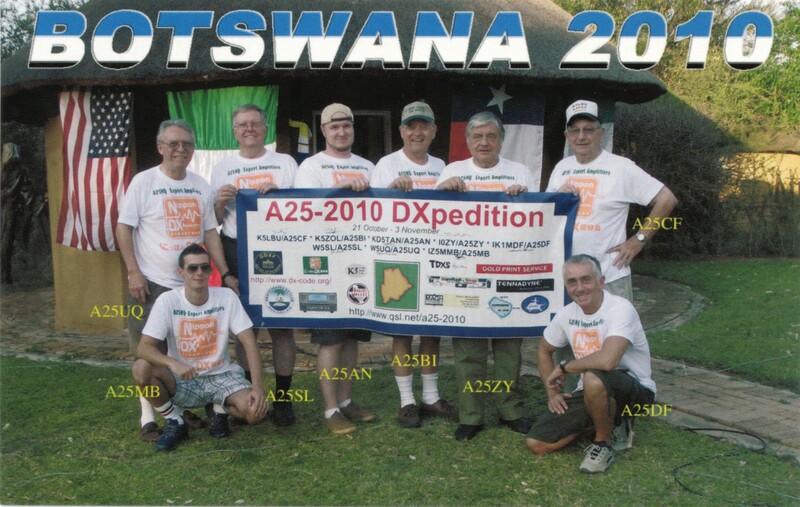 Luckily, the DoC team had a gas heated one, which helped with antenna repair work. 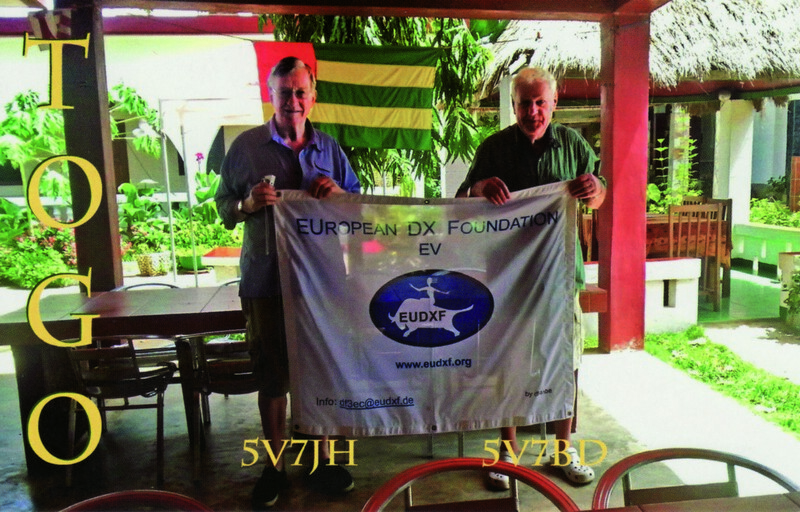 We stud­ied the propagation to various parts of the world in advance, and as such we identified very early into the op­eration problem areas we needed to focus on, such as Southern Eu­rope. 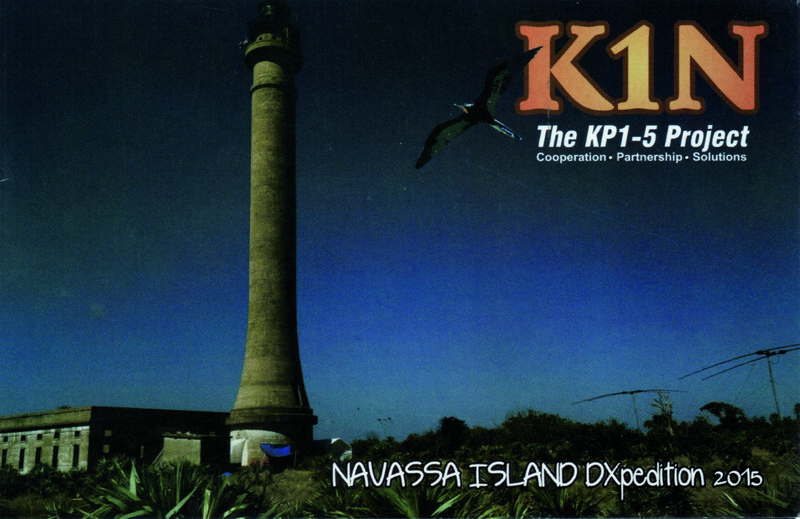 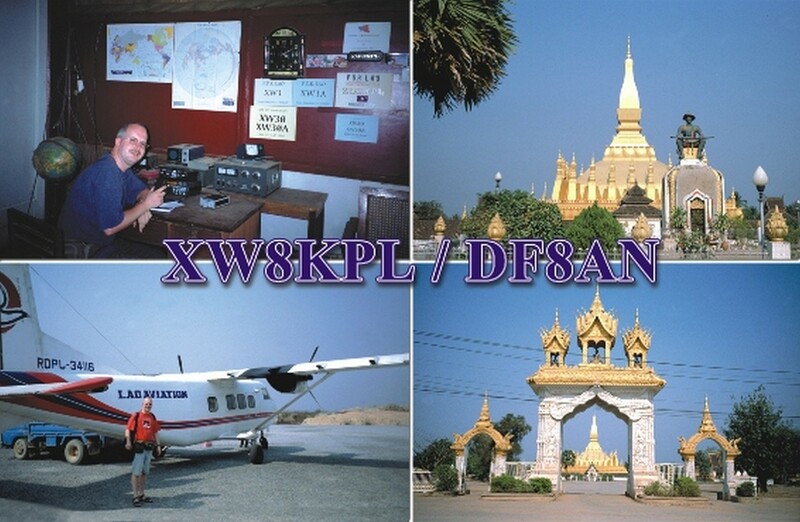 The top DXCCs by numbers of contacts in the log were JA (2518), K (1759), UA (502), DL (471), and VK (261), and by number of unique stations K (1296), JA (1116), UA (374), DL (350), and I (184). 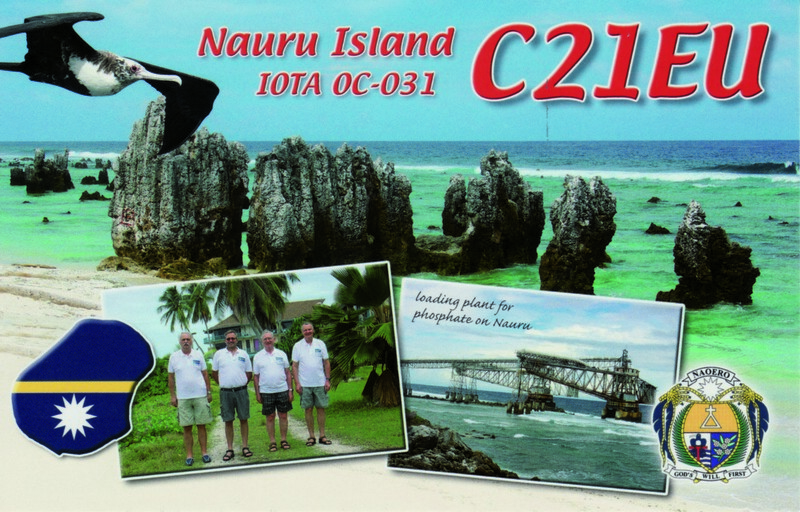 From various posts on the DX Clus­ter, forums, and email messages re­ceived, it was apparent that quite a regret that I have to mention that a small number of operators had de­liberately generated interference sometimes on both our transmitting and receiving frequencies. 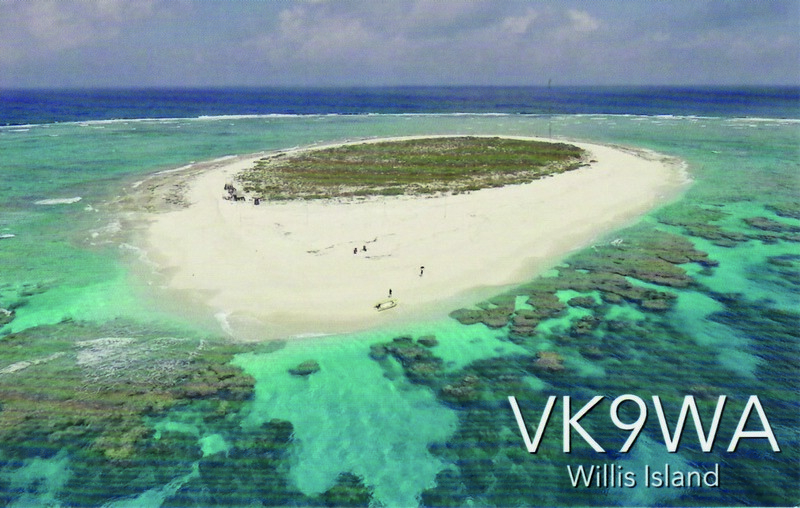 On top of this, on different occasions, Japanese pile-up simply refused to accept the operator’s instructions, thus wast­ing valuable time. 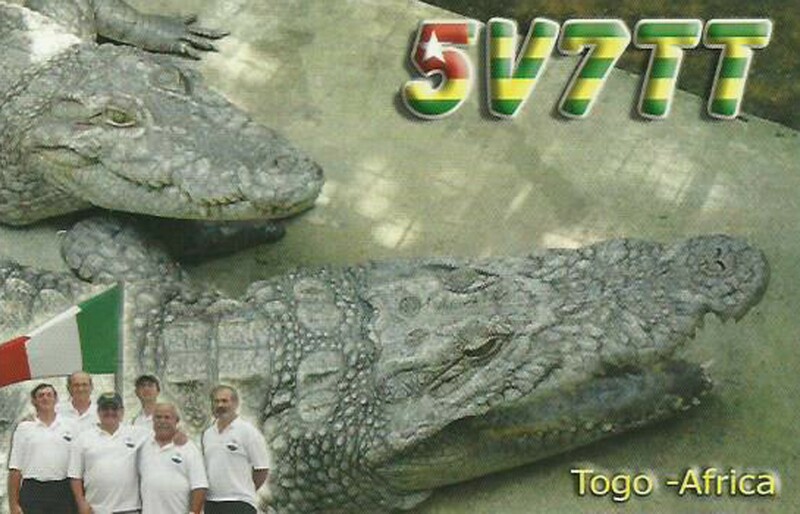 To their credit, our operators remained calm and unde­terred, maintaining the general op­erating plan we designed. 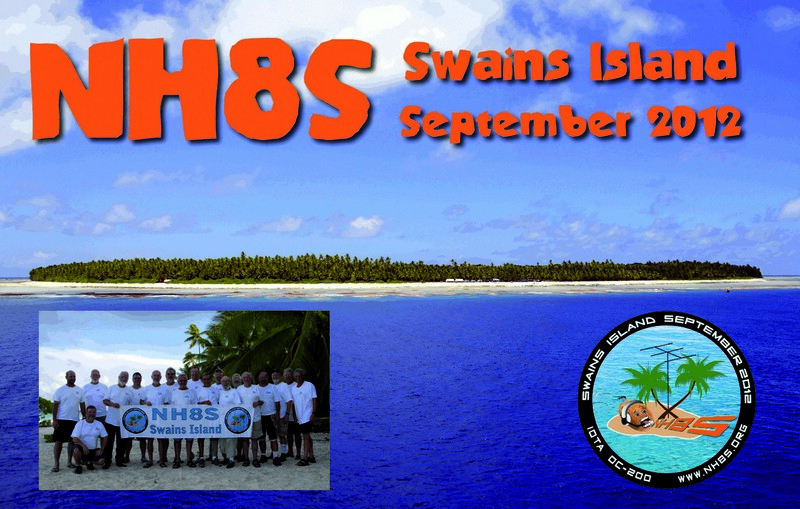 I want to thank my partners for ensuring the success of this project with passion, determination, and skills. 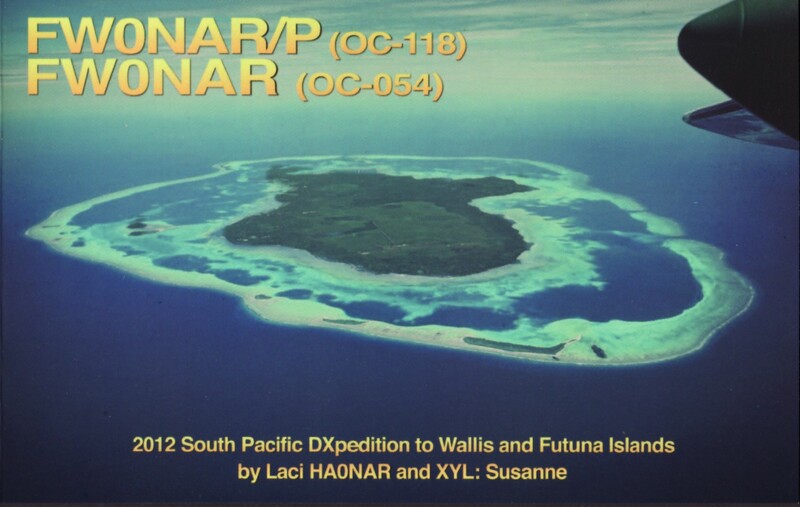 By bringing Antipodes Is. 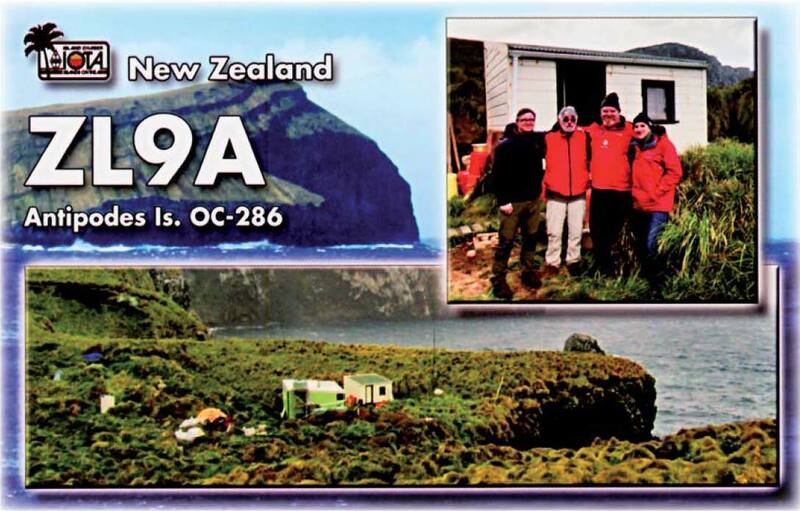 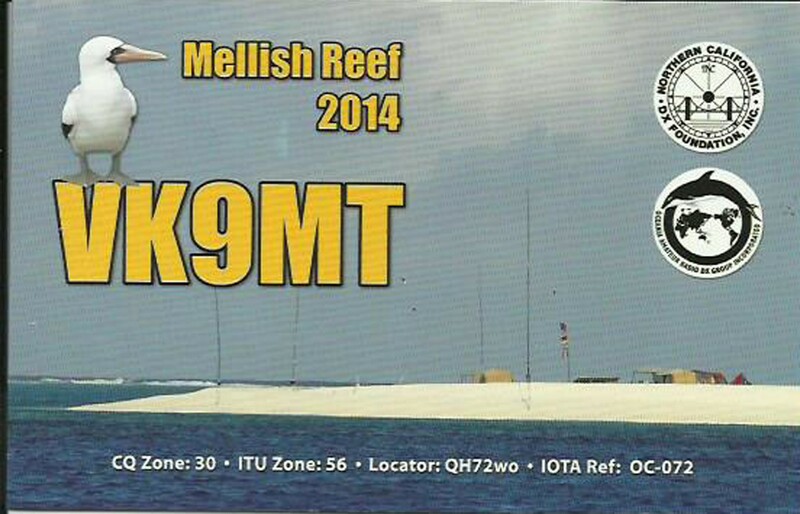 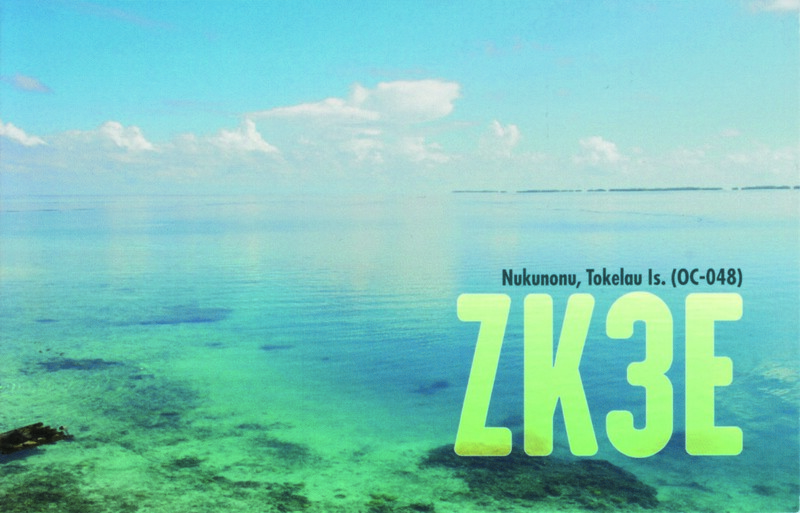 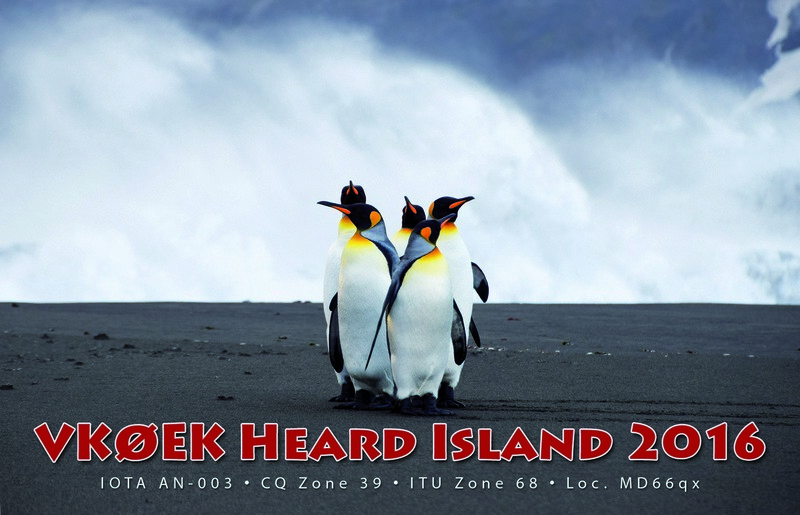 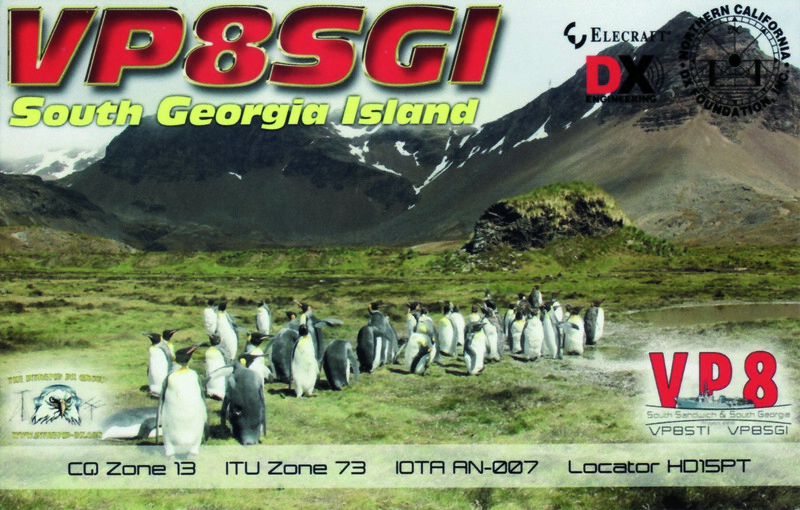 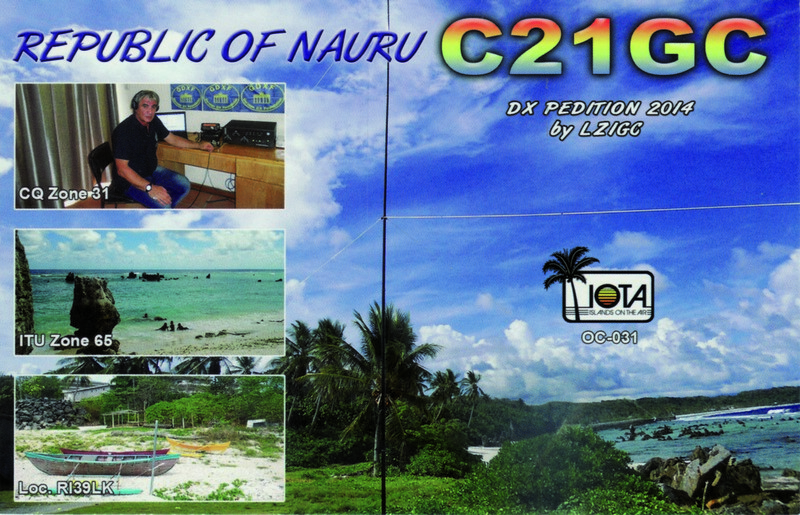 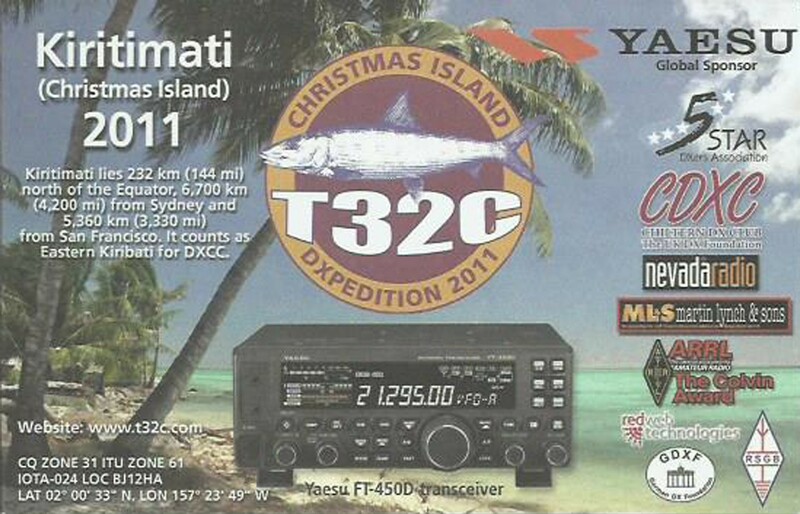 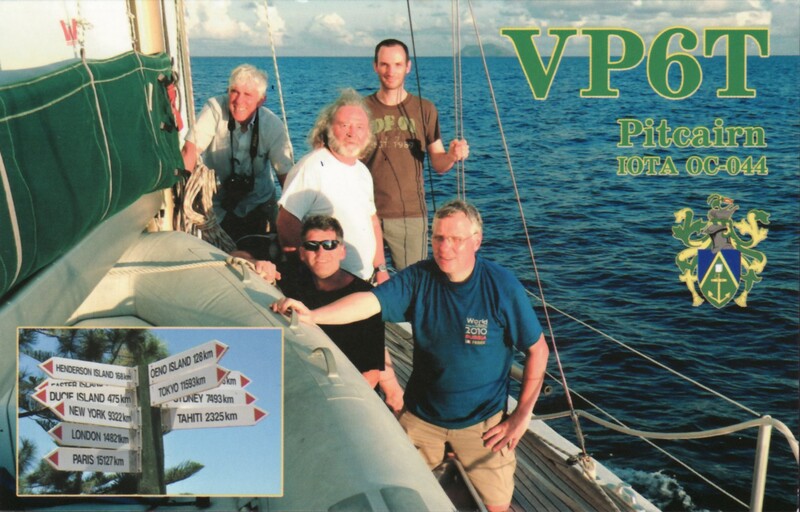 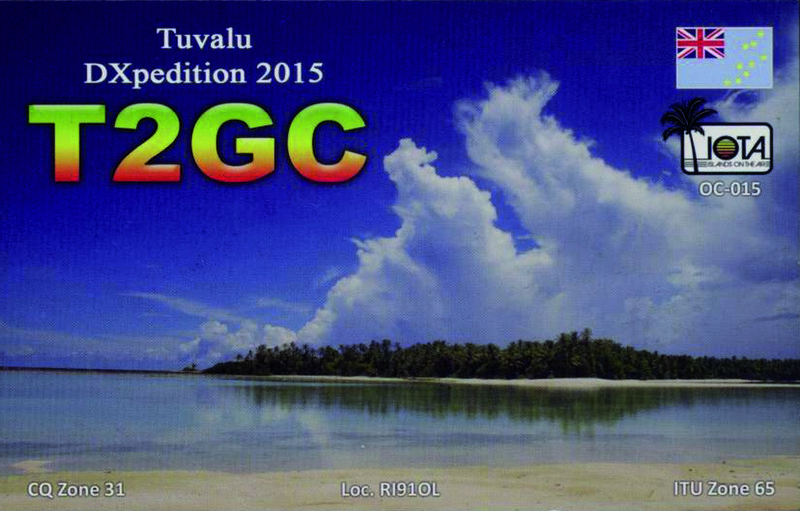 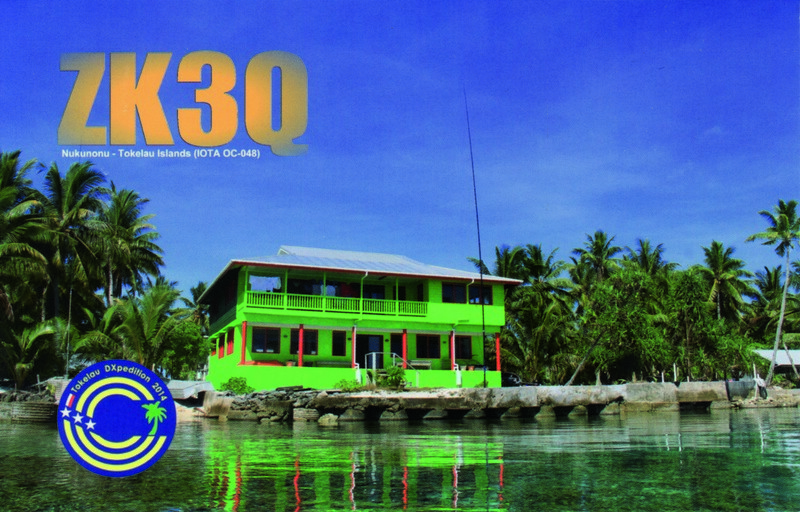 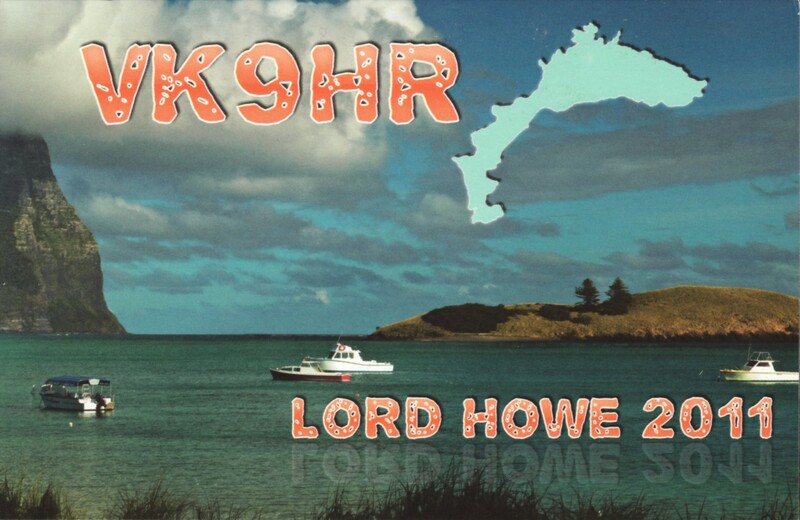 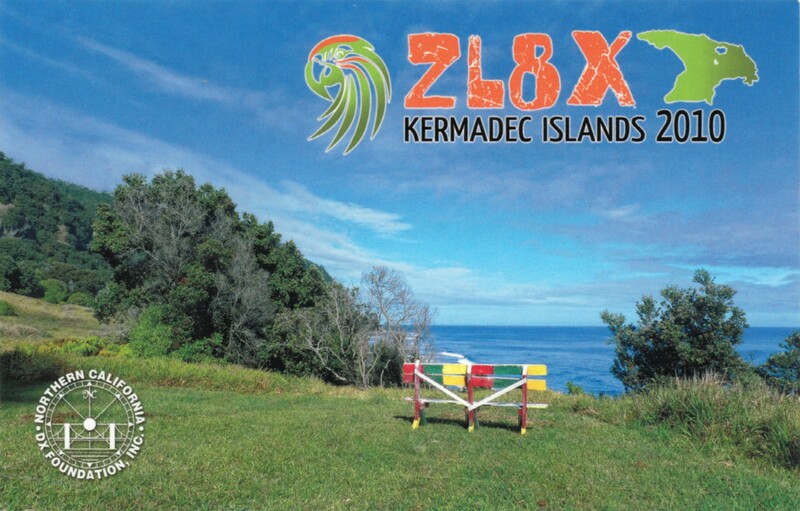 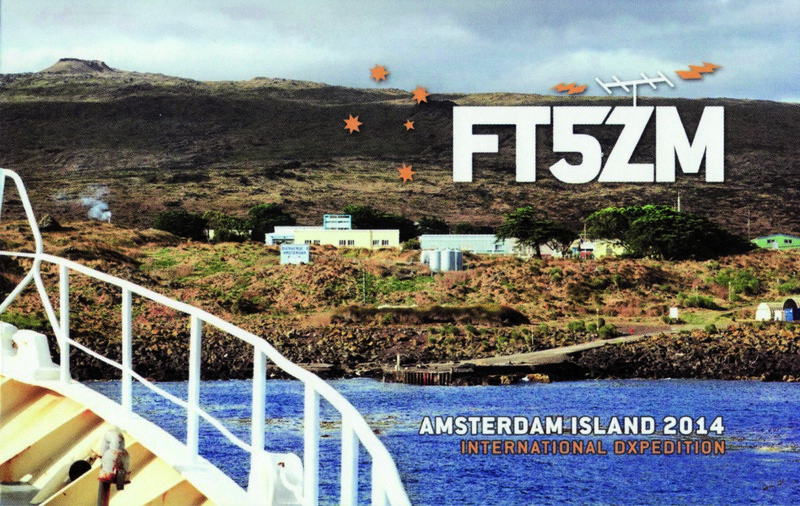 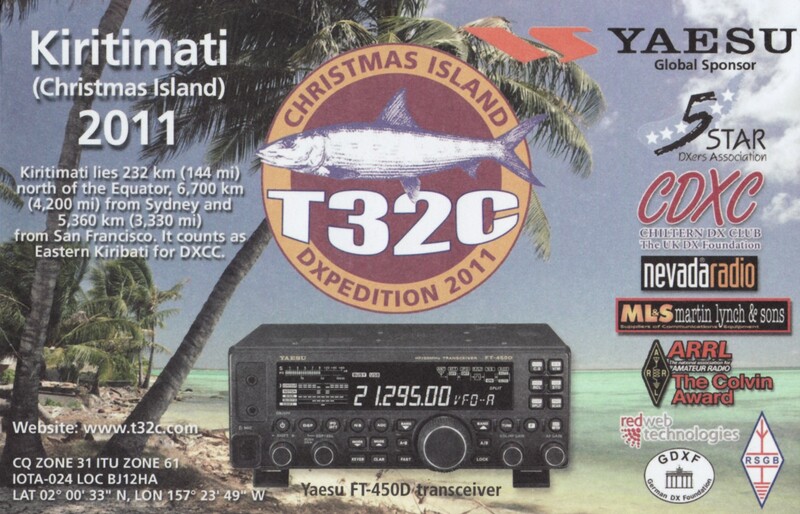 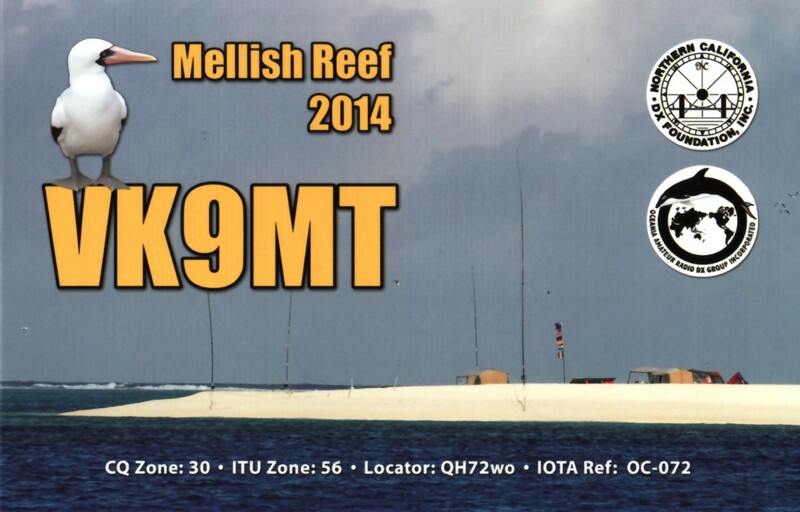 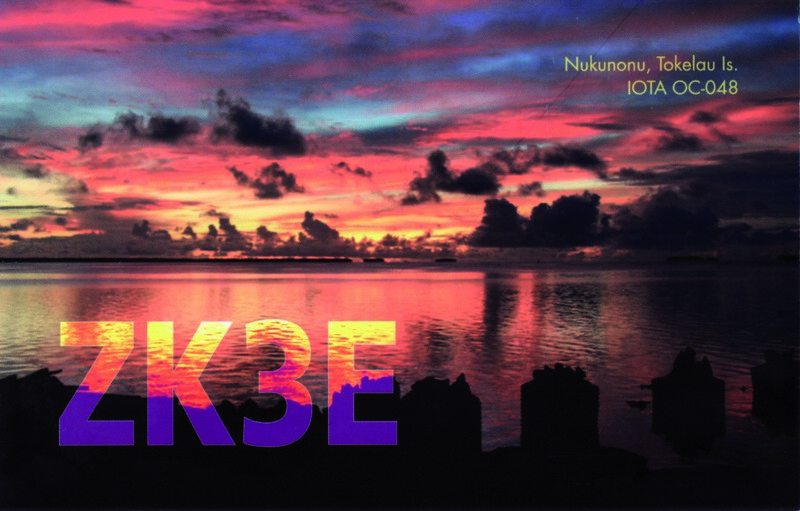 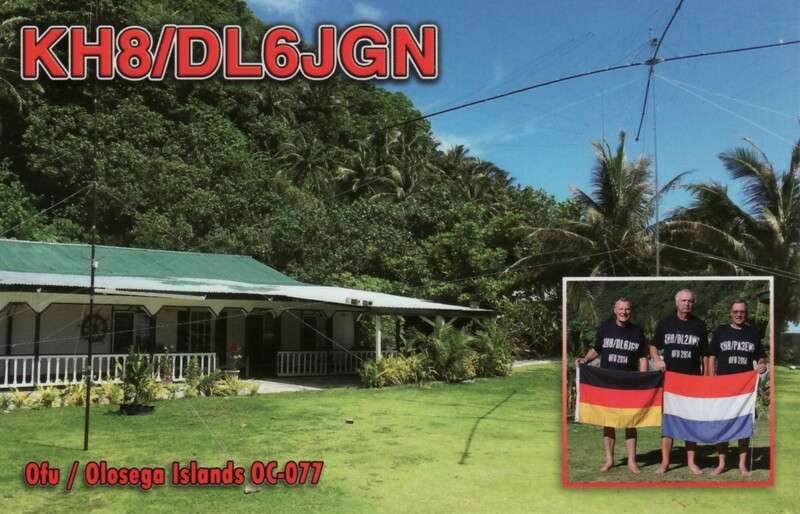 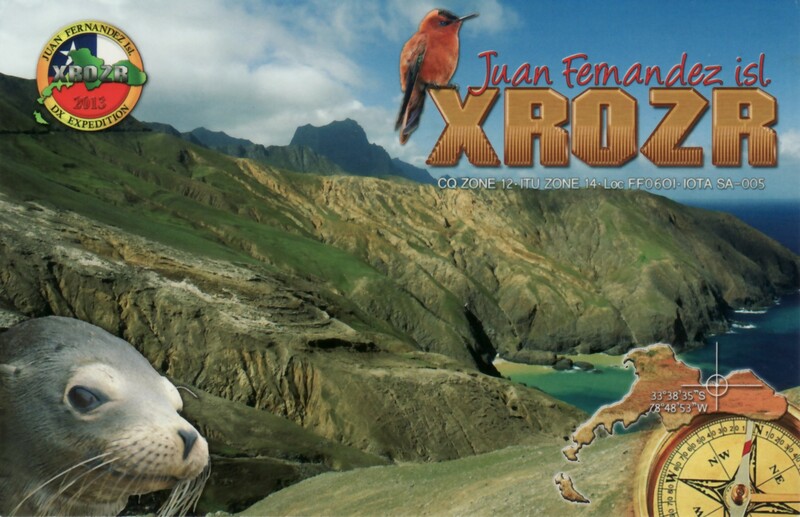 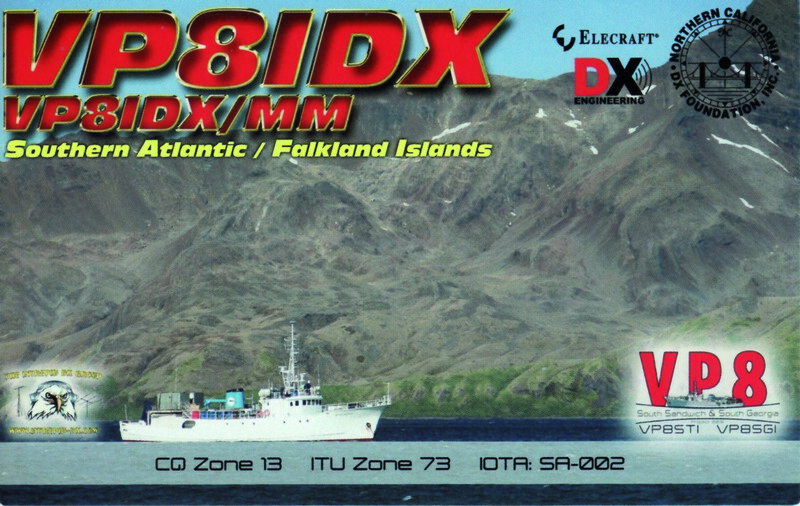 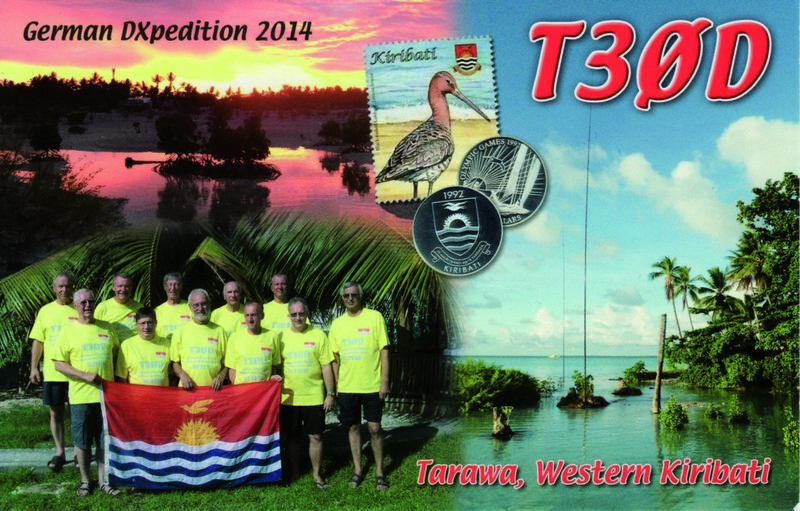 on the air, team ZL9A succeeded not only to ac­tivate this remote and off limits IOTA group (OC-286) for the first time, but also contribute to the renaming of the ZL9 DXCC entity as New Zealand Sub-Antarctic Islands. 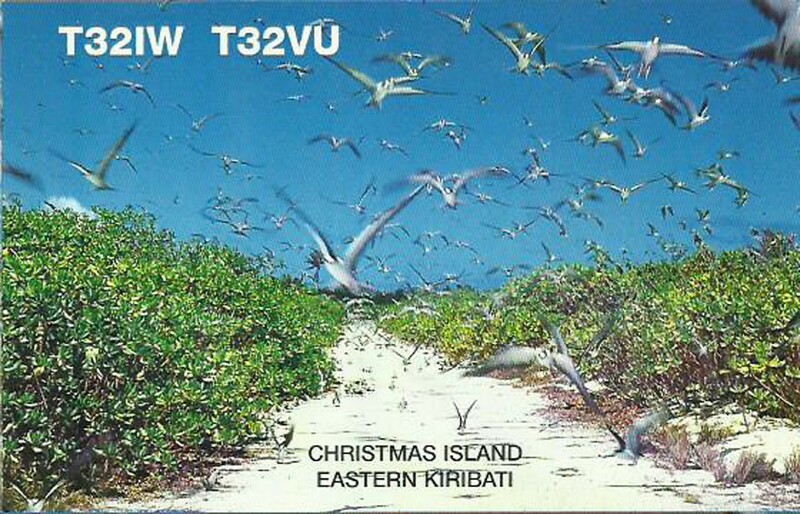 The support offered to the DoC has enabled them to be better prepare for the mouse eradication campaign scheduled this coming May, and continue their alba­tross monitoring and research work. 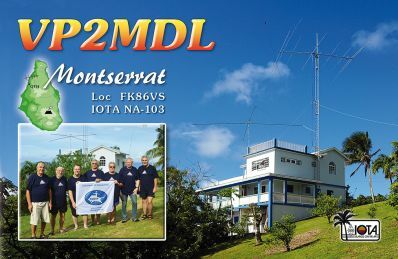 We hope that the amateur radio com­munity will be able to build upon the success of this project and continue to develop its relationship with the DoC. 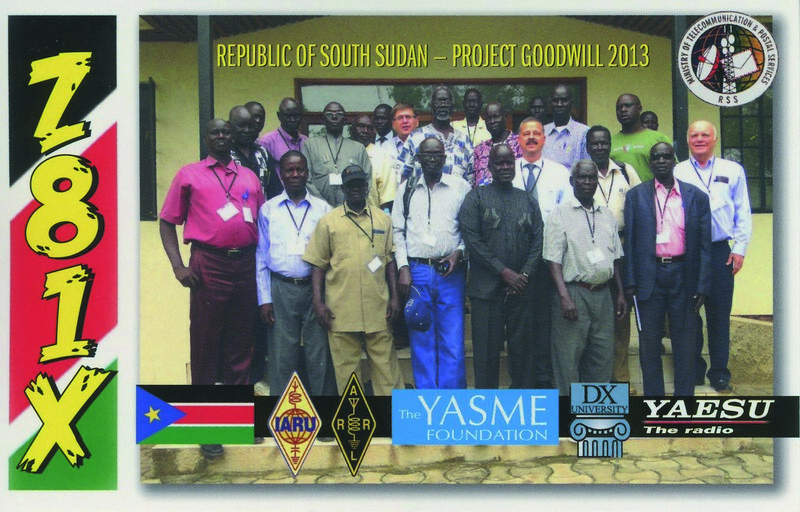 We wish to extend our thanks to the Board of Directors of DoC for their exceptional support. 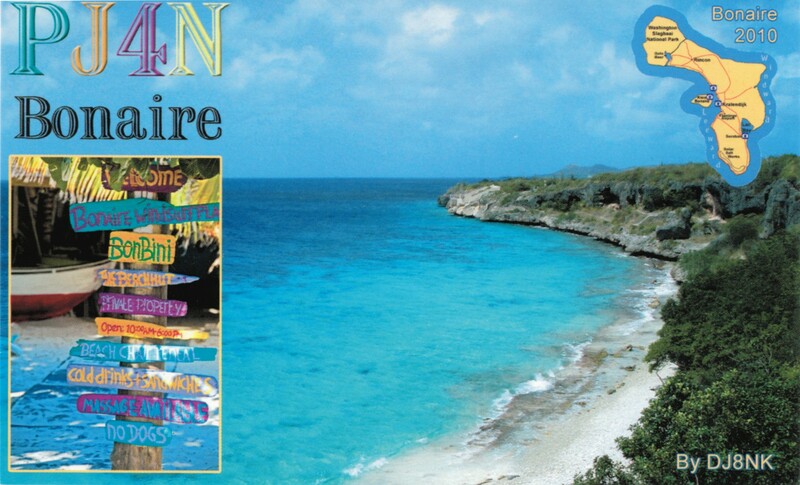 We remain indebted to Kath Walker for her en­thusiasm and tireless effort to estab­lish this partnership. 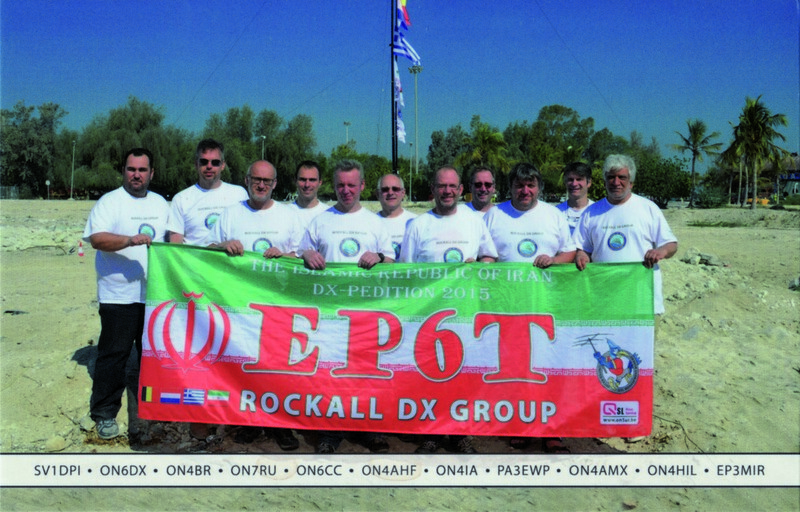 Graeme Elliot is thanked for his technical, on-site sup­port. 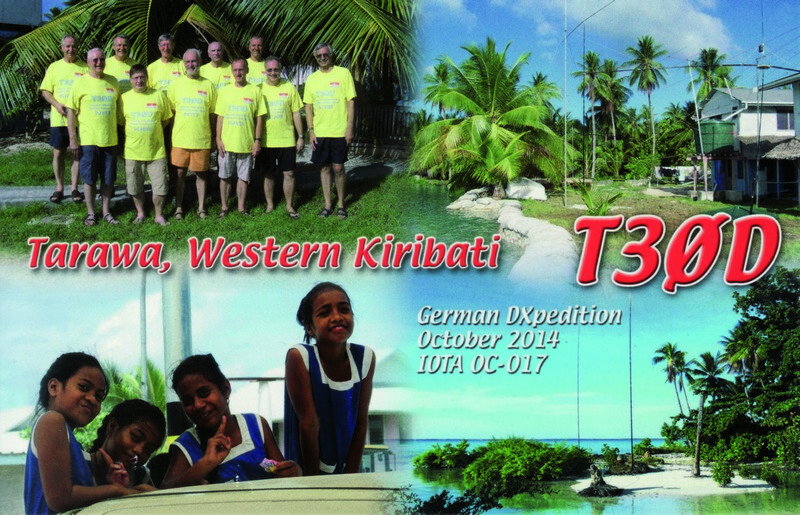 We want to express our gratitude to all our group donors, which include GDXF, IREF, TCDXA, ORCA, Chiltern DX Club, DX News, SWODXA, In­dexa, Icom Canada, SDXF, Clipperton DX Club, WVDXA, South German DX Group, Danish DX Group, Carolina DXA, Eastern Iowa DXA, Lone Star DXA, SEDXC, EUDXF, Northern In­diana DXA, OHDXF, Oklahoma DXA, Tokyo 610 DX Group, Villamette Val­ley DX Club, Southeast Michigan DXA, Most Wanted DX, Venus IT (China), Portuguese DX Group, and 599 DXA. We remain indebted to W3AWU, JM1PXG, I1SNW, and ZS1FJ for their extraordinary financial support, to top donors – 5B4AHJ, AB6QM, AD5A, DJ8NK, G3NUG, I2YDX, JA5IU, JF4VZT, JJ8DEN, K0VXU, N4II, N6AWD, N8JV, OE3EVA, OE3SGA, OE3WWB, PA3EXX, PT7WA, SM3D­MP, SM3NXS, SM5AQD, SM6CVX, VE7QCR, W1NG, W4ATL, W5BOS, W5PF, W6SZN, WB2YQH, and WC6DX for their exceptional generosity, and to many other stations who helped us offset the huge costs associated with this project.